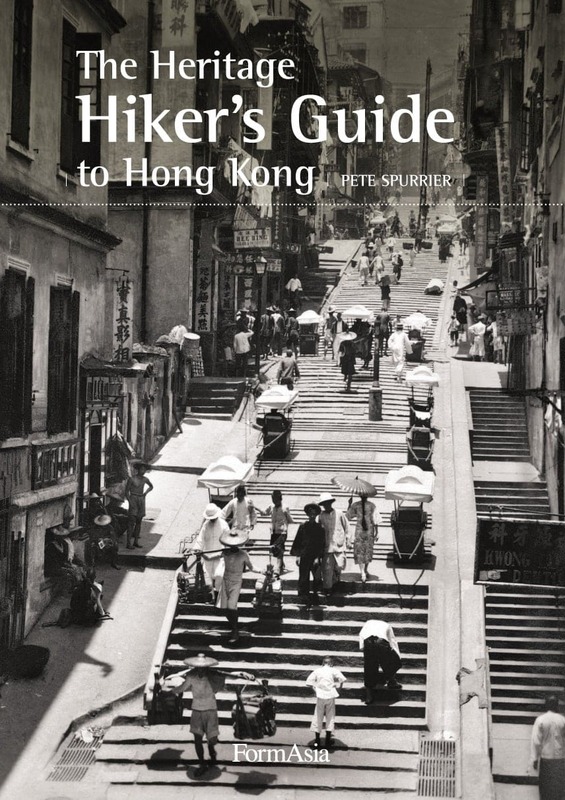 As someone who makes a living partly from writing guidebooks, I was a natural choice to show a friend of a friend around on their brief stopover in Hong Kong recently. She was only in town for a few hours, so I met her at her hotel on the Tsim Sha Tsui waterfront and planned to take her on a brief tour of the district before going for lunch. We had barely stepped out of the hotel before we got lost in an underground shopping mall which was the only way of crossing Salisbury Road. Narrow escalators, piles of merchandise, unmarked doorways, anti-intuitive routes out and a lack of exit signs made me suspect that a quick passage from one side of the road to the other was not the main purpose of this underpass. We spent 15 minutes searching for the right exit from this subterranean maze. I could see my guest wondering whether I had ever been to TST before, let alone lived there and written articles about it. I made some explanation about it being part of a new network of subways. But really, removing zebra crossings is just an easy way for the government to hand street space over to cars while funnelling pedestrians – sorry, consumers – through a series of commercial malls owned by their developer chums. The same plans are in store for other districts. Tsim Sha Tsui has been wrecked over the past decade by bad planning and endless roadworks. This is bad enough for local residents, some of whom complain frequently through the SCMP letters page, but it’s an added shame that it’s the part of Hong Kong most tourists see. As an example of poor planning, the old railway station next to the Star Ferry pier was demolished in 1975 and moved to Hung Hom. Then, less than 30 years later, it was found necessary to extend the line back again, requiring years of disruptive construction work with all the attendant noise and air pollution. Who are the fools who make these decisions? They can’t all be taking kickbacks from construction firms or lining up jobs after retirement with developers. … frankly, we are making a mess of our city. We’re not planning our city for people, we’re planning it for the big property companies. We’re not trying to make it pleasant for ordinary Hong Kong people. The feelings toward our heritage are stronger among young people because they are the ones inheriting this city. For people growing up in the 1960s, their life’s ambition was to move into a high rise. Today, this is the only life most people have. It’s all big estates and people are starting to think that maybe they don’t want to spend the rest of their lives in shopping malls. We have huge projects such as Kai Tak and West Kowloon right now. They will determine the future of Hong Kong, so we have to get them right. Government ministers have begun to speak the right language—but they don’t necessarily understand what people want. They don’t use public transport, so they have no idea how hard it is to cross Salisbury Road. Hong Kong needs political reform. Not only to give voice to a broader range of people, but also to make our government work more efficiently. Amen to that. My vote goes to the pro-democratic camp here, if only because without elections, we have no way of voting out the idiots who are ruining Hong Kong.